Description Could you forgive the murderer of your child? Could you love his wife and children? Remember the Amish who reached out to the murderer of their children in Pennsylvania in 2006? 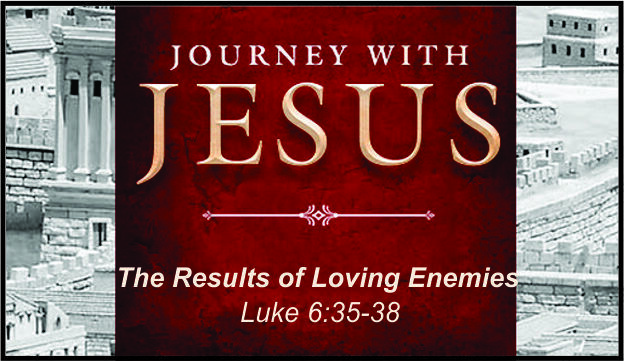 It is hard to love enemies? But is it worth it?